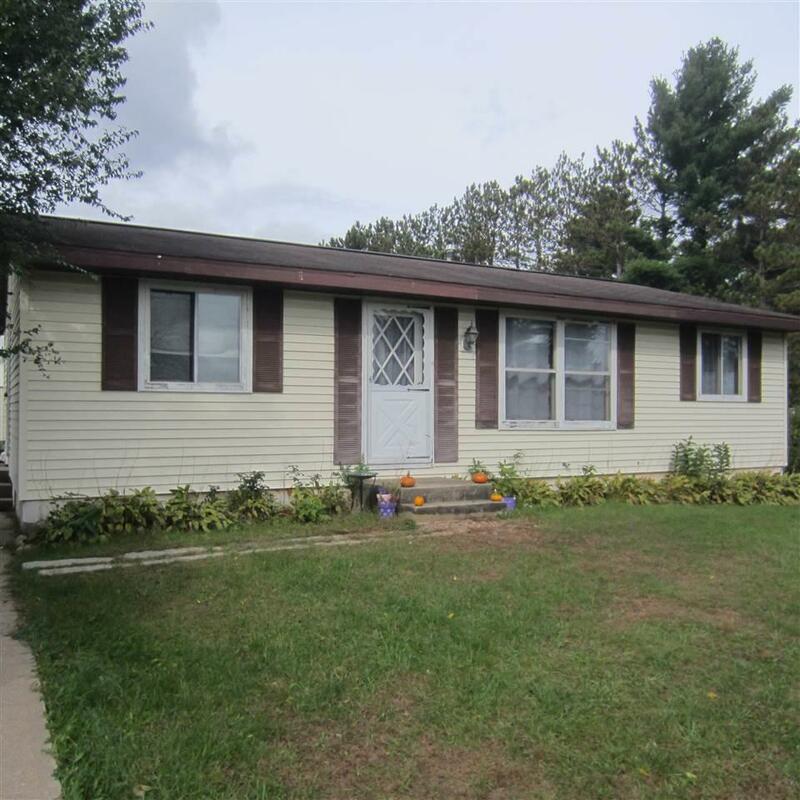 Cute country home with 1 acre. 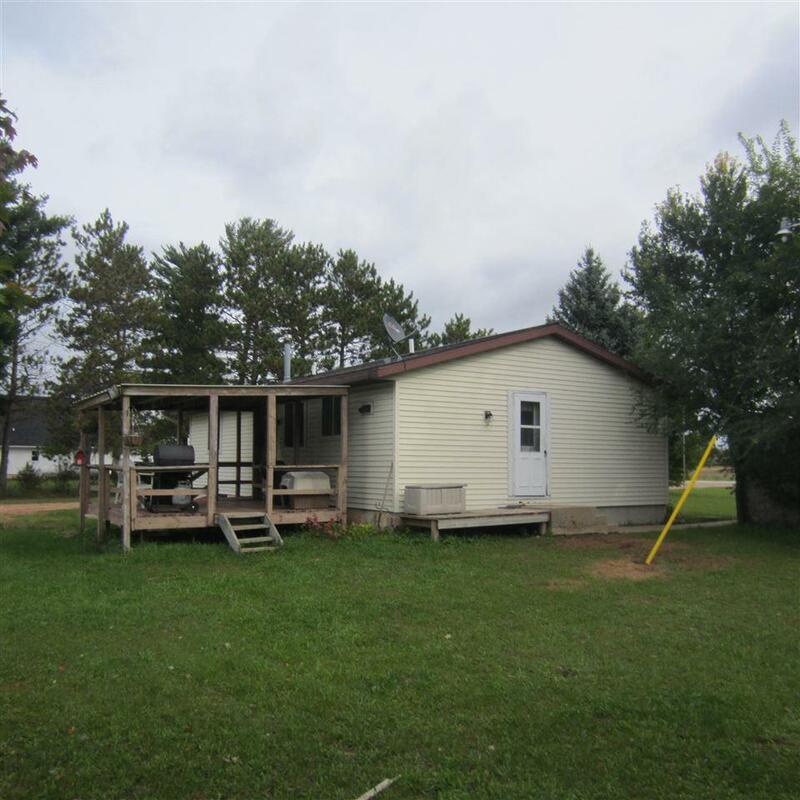 (acreage needs to be surveyed) 3 bedroom 1 bathroom, Full basement, could be finished. 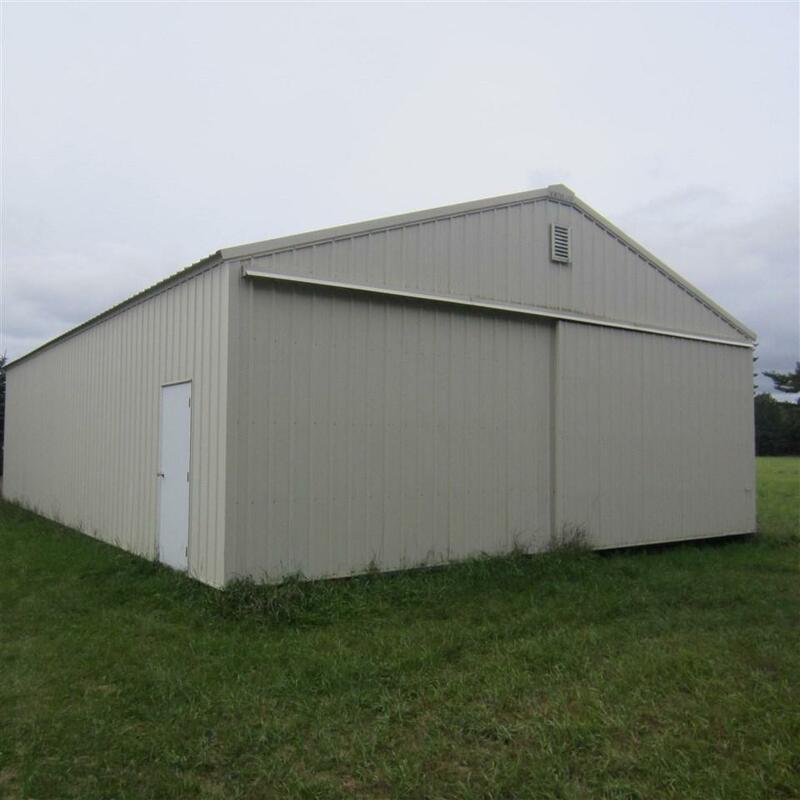 16X16 deck, Nice 50X30 pole barn shed for all your toys. 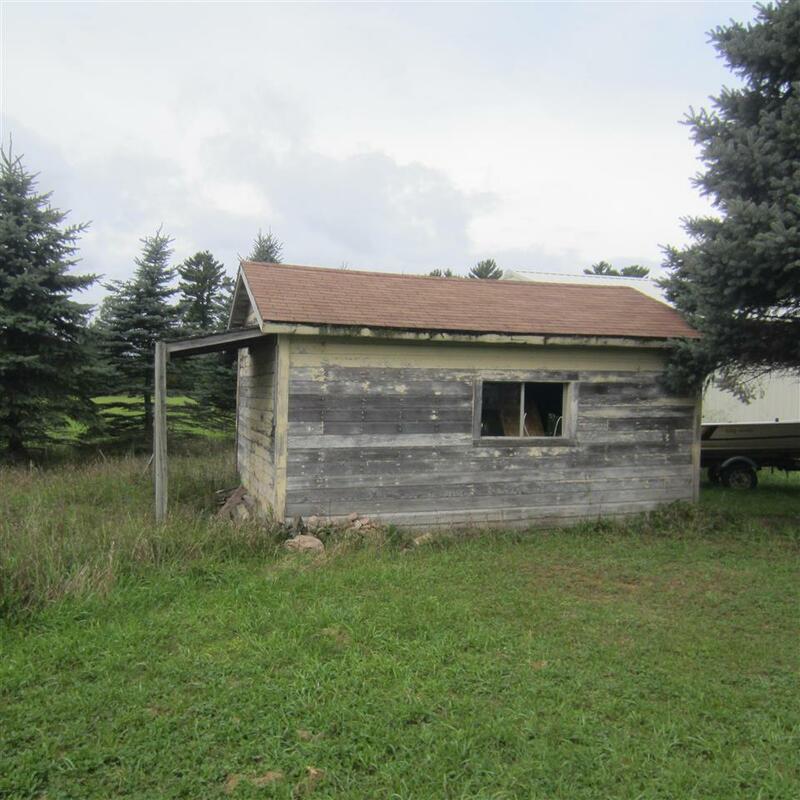 12X16 building, would make a great chicken coop! Taxes TBD. zoning currently agricultural with residence.